The Cabinet Makers Association announces that Henry “Dutch” Hempel will deliver the closing keynote address at its 20th anniversary conference, scheduled for Mar. 1-2, 2018, in Denver. Hempel specializes in educating business owners and staff in effective business development and communication methods and strategies. His closing keynote will cover how to communicate effectively throughout the entire sales process. “From Estimating to Implementation: Improving Communications for Presenting Fact Based Documents” will help business owners gain a better understanding of their customers, develop a business and marketing strategy to communicate their unique value, and develop the leadership skills needed to see the job through to completion, according to the CMA. Paul Downs will deliver the opening keynote at Cabinet Makers Association’s 20th anniversary conference, scheduled for Mar. 1-2, 2018, in Denver. 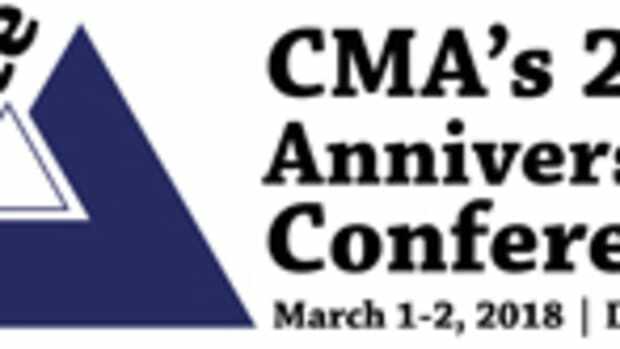 The Cabinet Makers Association has finalized the education presentations for its 20 anniversary conference, scheduled for Mar. 1-2, 2018, in Denver. The Cabinet Makers Association is marking its 20th anniversary with a national conference, scheduled for March 1-2, 2018, in Denver. 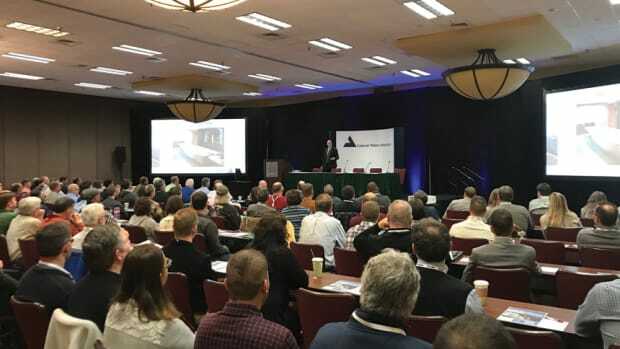 To commemorate its 20th anniversary, the Cabinet Makers Association held its first national conference Mar. 1-2 in Denver.